2013 has been very good for me, as far as my life in comics. 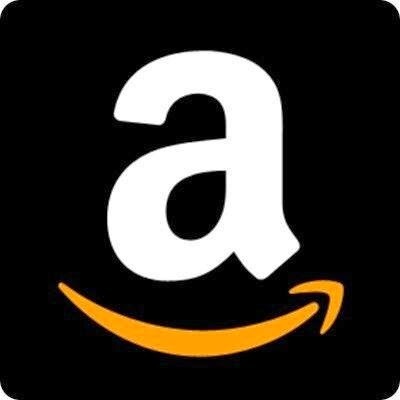 Another year of reviews, with 3/4 of next year already set to be posted. Some great comic book movies came out this year, and 2014 looks like it will be a bit epic. 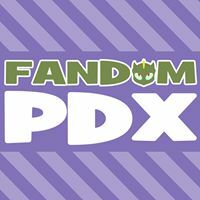 I was a little sad after reading that the Stumptown Comics Fest is going to be no more, but I'm excited to see what a local con can bring us in the form of Cherry City Comic Con. 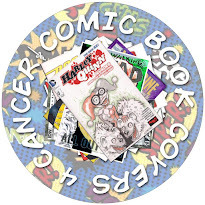 I was able to meet several great artists and started the Comic Book Covers 4 Cancer project (#CBC4C). 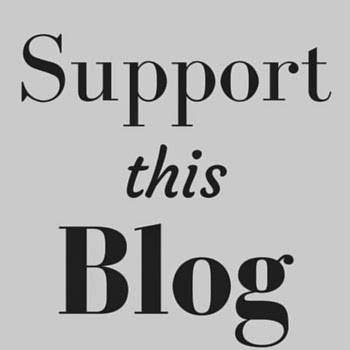 When I first started writing this blog, it was as a creative outlet. As long-time readers know, I've tried my hand at writing for comics, without much success. Some day, I may make another attempt. Perhaps 2014 is the year I make another foray. Only time will tell. As much as I have posted lists of what I have yet to write reviews for, I realize that there is so much more that I have reviewed... and I do have a sense of pride for that. I just wish I could get the stack of "To Be Reviewed" trades off my chair-side table and on to the bookshelves where they belong. All in good time. With movies like Iron Man 3, The Wolverine, Man of Steel and Thor: The Dark World, we had a generous offering of live-action comics. I know there are detractors for each of these movies, but I enjoyed each and every one of them. Next year, we have the likes of Captain America: Winter Soldier, The Amazing Spider-Man 2, X-Men: Days of Future Past, Guardians of the Galaxy and Sin City: A Dame to Kill For. Looks like another MARVELous years for comic book movies. We'll see how it pans out. I don't do much in the way of travel, and therefore don't attend many comic cons. 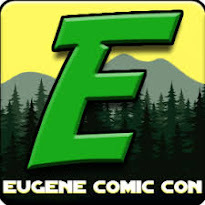 In 2013, I wasn't able to go to ECCC, but I'm planning for a return in 2014. 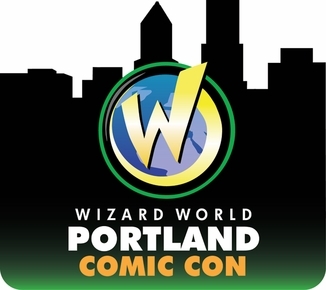 I was hoping to have a fan table to help promote Comic Book Covers 4 Cancer at Wizard World Portland, but due to timing and tight budget constraints, I'm not going to be able to attend all 3 days. I'll be able to make it for 1 day, and I hope that Groupon helps with that like they did last year. After my experiences at my first Stumptown, I was genuinely looking forward to attending again. Even though there was a large Dark Horse presence and there were many vendors selling their Marvel and DC comics and trades, it still felt like there was an indy atmosphere. I felt that it helps that there were some artists and writers who have worked for or are working for the bigger name publishers, but there were more that weren't. Granted, I don't have a better concept of what it was like before the inclusion of larger publishers, so my feelings on this are a bit skewed. I'll miss not being able to go to Stumptown in 2014, but I guess the $$ I would have spent there will go to help fund #CBC4C or my trip to Seattle. 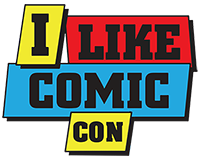 And as much as I don't mind going to Portland to get my fix of the con, I'm looking forward to having one in my backyard: Cherry City Comic Con! I hope that it goes as well as RCCC did in its first year. Though I'm not getting a table, if this is successful in its first year, I'll be seriously considering a table for 2015. 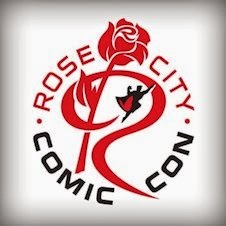 My worst fear is that Cherry City will turn into the old Portland Comic Book Show. At the end of July, I was inspired by the idea of The Walking Dead 100 Project for the Heroes Initiative and I came up with the Comic Book Covers 4 Cancer project. I started reaching out to artists who contributed with time and effort to putting art to blank comic book covers which were then auctioned to raise money for cancer research. After the first few rounds of auctions for #CBC4C, I was contacted by eBay that I needed to follow a certain listing procedure in order to promote these auctions as charity fundraisers. Since that time, I have sent the American Cancer Society emails about getting officially endorsed as a fundraiser and have had to put further auctions on hold until I receive word from them and the information I need for eBay. Here's to putting another year behind me, and look toward the year ahead.